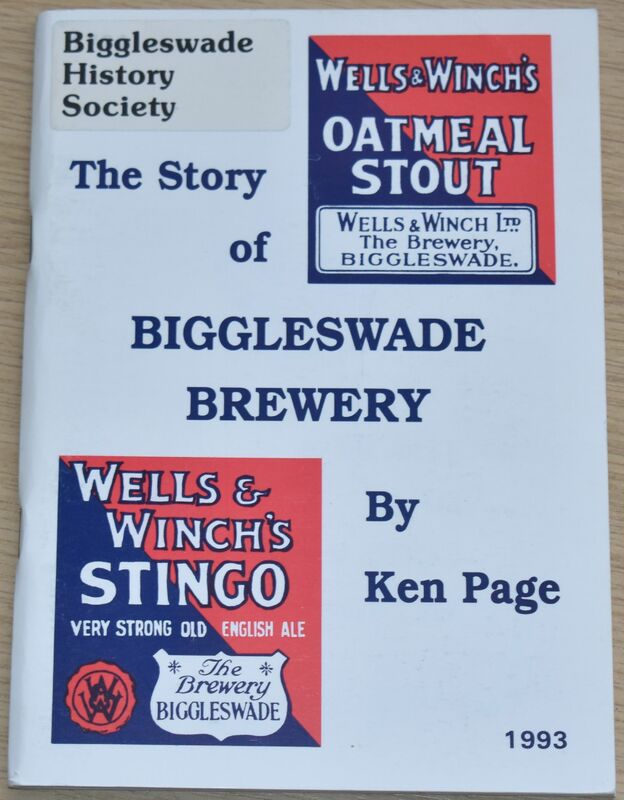 The history begins: On Tuesday the 13th February 1764, the day before Biggleswade Horse Fair, Samuel Wells already a brewer, completed the purchase of a House, Brewhouse and Maltings in Back Lane (now Church Street) Biggleswade, together with the Kings Arms Inn (now Lloyds Bank) nearby in the High Street. His origins are obscure, but he was appointed as a Fen Reeve of the Manor of Biggleswade in 1749. It is quite likely that there were five barns on the brewery site mentioned in the deeds of 1686, together with a house in the backside or backway behind the Kings Arms. (Already an established Inn occupied by Isaac Walsome). Edward Laundy of Baldock, Gent, purchased the copyhold in 1687. After he died, his grandson Edward Sparhawke sold the Kings Arms to innkeeper John Legas of Biggleswade in 1716. Eventually, in 1753; it passed to John Spriggs of Huntingdon, Gent, who had married Mary Oxen­bridge, grandaughter of John Legas. Samuel Wells needed to borrow £400 from Ter Maria Luke of Biggleswade, spinster, to finance his new venture. Interest at the rate of 5% per annum was charged on the loan. We do not know how quickly it was repaid. When Samuel Wells died in 1781,4 public houses in Biggleswade and a nice house in Shortmead Street with a close of pasture were added to the estate. The Kings Arms was by then converted into offices. Samuel fathered 9 children by his wife Elizabeth of whom 4 daughters and one son survived infancy, not unusual at that time. Condition of the booklet is generally very good. The covers have some minor scuffs and blemishes but are clean and bright, the staple spine is intact, and all pages are clean, intact, unblemished and tightly bound.